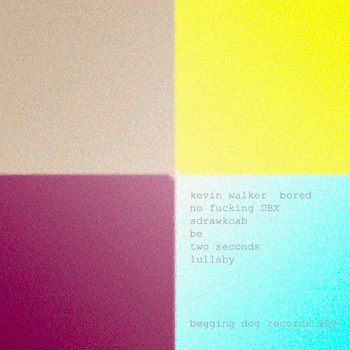 This page contains a list of current releases from Begging Dog Records. 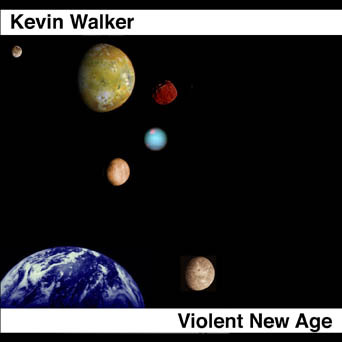 Music downloads are available from my band camp website. 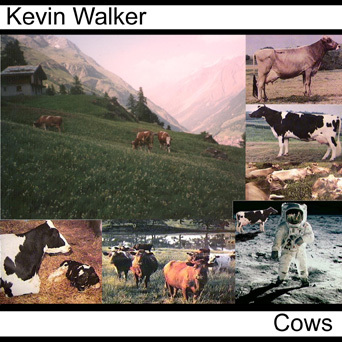 The infamous Cows song by Kevin Walker on a CD single. 3 songs. Improvised solo electric guitar crap. 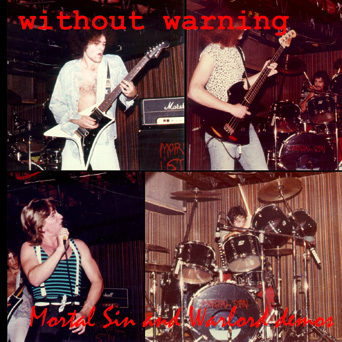 Compilation of Mortal Sin and Without Warning demos recorded in 1981 and 1982/1984 respectively. This is HEAVY METAL dude. 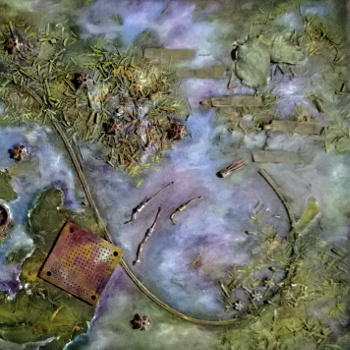 Here's a review by by Gabriel Lilliehook of GL-productions, Sweden. Mortal Sin and Warlord Demos Time to step into the time machine to the early 80s with a compilation of 3 NWOBHM inspired bands from the San Diego area that was pretty short lived. First up is Mortal Sin a band that formed in 1981 and remained as a band for 3 years up to their breakup 1984 and the first 6 tracks is from a demo the band did in 1982 and 1984, this is fine early US heavy metal with influences raging from Angelwitch, Iron Maiden, Saxon and Witchfynde. The next band is Without Warning a band that formed in 1980 that also went under the moniker Warlord lasted for only a year and managed to squeeze out a 2 track demo the same year + a practice session that is also included here from late 80. Without Warning is more heavy doom laden sounding it sounds a bit like the first demo Angelwitch did in 1979 but not as powerful, I also find some influences of Blitzkrieg and early Raven. For all you fans of the British early 80s metal boom here is a perfect compilation to investigate in. 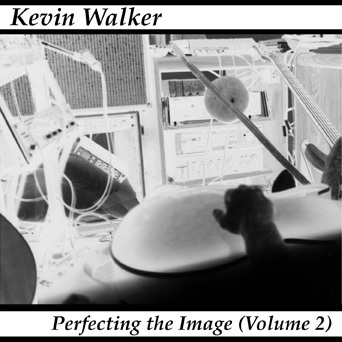 Compilation of Kevin Walker's solo recordings and other unreleased stuff (volume 2). 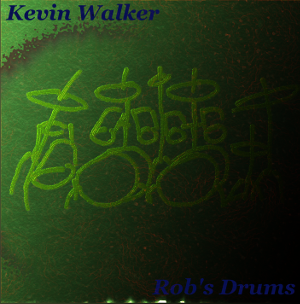 Compilation of Kevin Walker's solo recordings and other unreleased stuff. 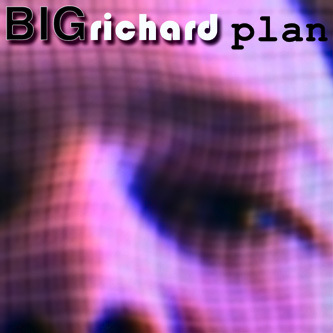 The third and final Big Richard album (recorded in 1997). 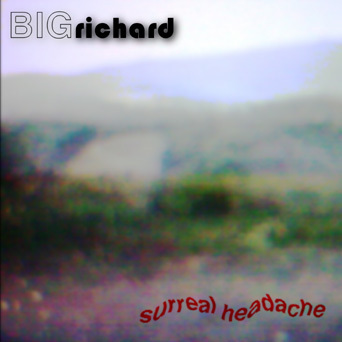 The second Big Richard album (recorded in 1995, remastered and reissued in 2001). 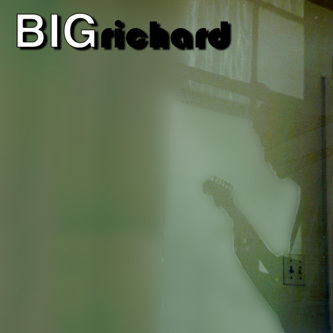 The first Big Richard album (recorded in 1991). 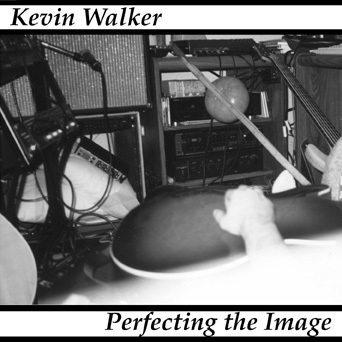 Kevin Walker's first solo album (recorded in 1988).